This week on the podcast, Cory and Rob talk about Herotics and Drinko de Mayo, We break down the election results in Maryland, discuss a little NFL, and the Baltimore Police shoot two people. Did Larry Hogan save Baltimore? This week on the podcast, Rob and Cory talk about Pope Francis visiting America, John Boehner stepping down as the Speaker of the House, plus we introduce our new segment the Baltimore corner. This week the Woman’s World Cup is happening, Cory loves Nolan Reimold, and Gay Marriage is now the law of the land in 50 states. Busy show on this episode of the podcast. We talk about the red hot Orioles and Cory’s new boyfriend Nolan Reimold, the supreme court decisions regarding gay marriage and obamacare, and Larry Hogan has cancer and ends the Red Line in the same week. 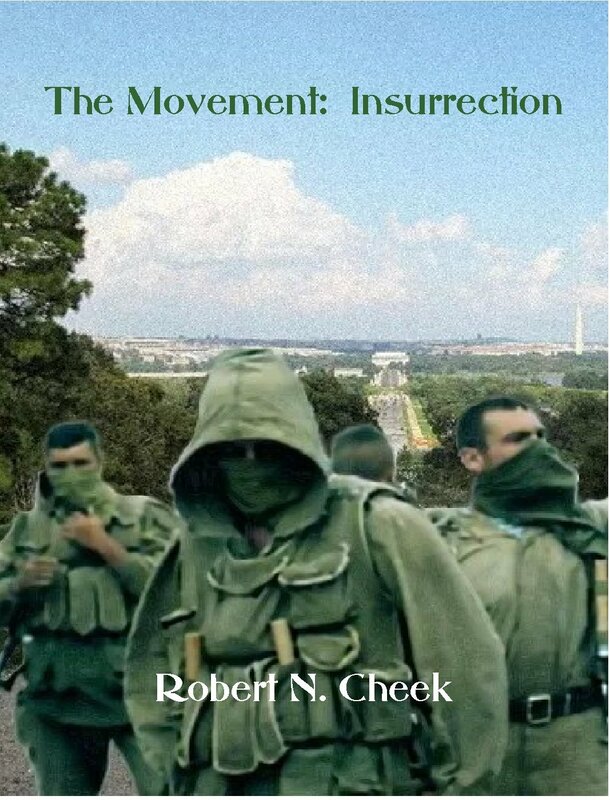 Click here to pre-order Rob’s first novel: The Movement: Insurrection!